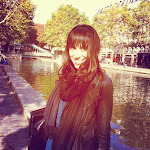 LaFleur de Paris: You say tomato, I say...Premiere Pression Provence! You say tomato, I say...Premiere Pression Provence! Ah, Provence. The bucolic scenery, the Impressionist landscapes, the Mediterranean beauty, the delectable olive oil, the – oh, let’s just stop there. It’s all about the olive oil isn’t it? 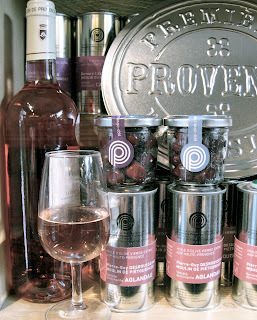 Premiere Pression Provence – let’s call it PPP for short– takes the best products from Provence and brings them to Paris, notably olive oils. The Marais location calls le Marche des Enfants Rouge home and looks out onto the vibrant crowds in the market on one end and onto the rue Charlot on the other. It’s the same wonderful products specific to the Provence region, only instead of a Mediterranean sea view, you can watch French hipsters eat pizza and falafel. 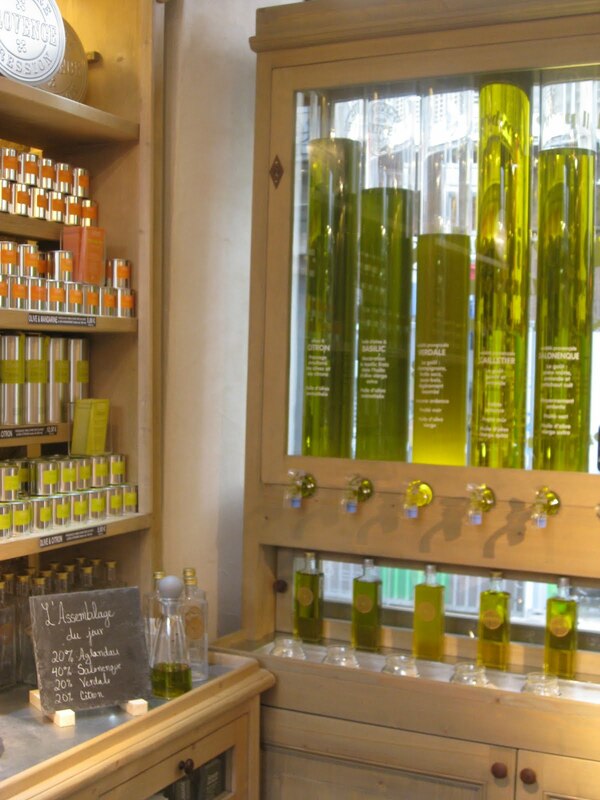 PPP hosts olive oil tastings and always has samples on display for you to test out your favorites. Yes, an olive oil tasting indeed. It’s sort of like a wine tasting, only a bit more slippery (and it won’t give you a hangover in the morning). PPP not only sells olive oil, but you can see a picture of the French farmer who made it and learn about how it’s produced. Even better, you can MEET said olive oil-maker during one of PPP’s aperitifs as they often visit. Feeling olive oiled out? It doesn’t end there. PPP’s sun-dried tomatoes – or rather, HALF sun-dried tomatoes, which may seem like a small detail, but in fact changes everything – are the best in the universe (yes, the universe). I’m also currently addicted to their – organic! – apple cider vinegar and whole grain mustard plus juicy olives of all colors and flavors. Whether organic or not, all of PPP’s products are fresh from their savvy producers and farmers in the South and hand-picked by a team of wise professionals. PPP isn’t just a shop. 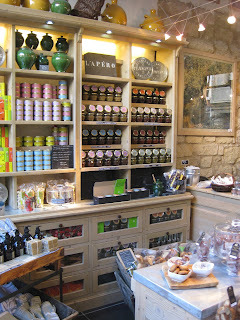 Not only is it worth a visit to chat with the amicable and knowledegable Jenna Thornton, but Thornton organizes events often where you can taste test olive oils while you snack on her homemade creations like bruschetta or fig and goat cheese salad, not to mention meet other Provençal enthusiasts. Make sure not to miss the Apéro Cru on Monday, Sept. 12th where raw food will be in the spotlight. PPP will showcase its finest raw products with a selection of rawlicious fare and give recipe ideas. Whether you’re a crudivore, rawivore or wondering whatsthatfor, definitely go check out the raw food extravaganza with a Mediterranean touch. Cost is 10 euros. Reservations required at discoveroliveoil@gmail.com or 01 57 40 69 58. Once you discover PPP, you won’t want to olive without it!